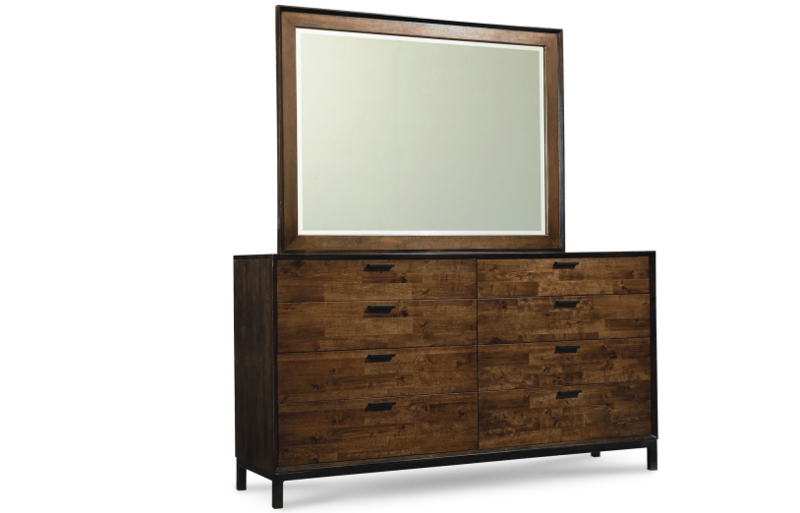 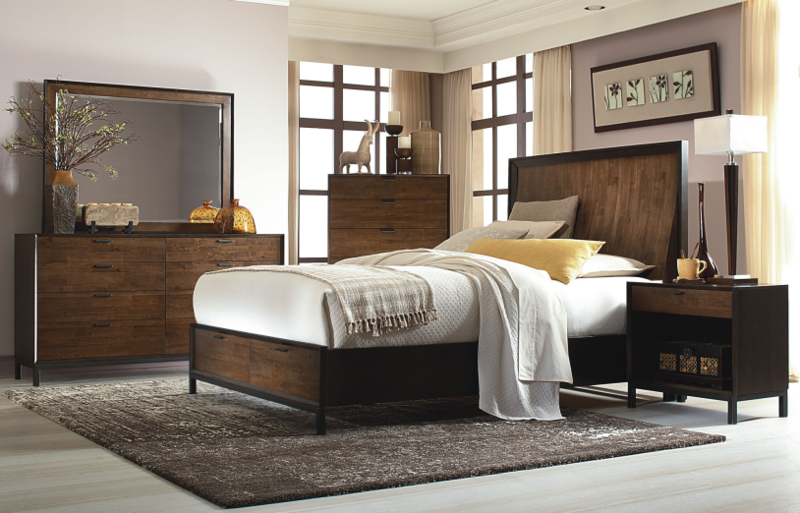 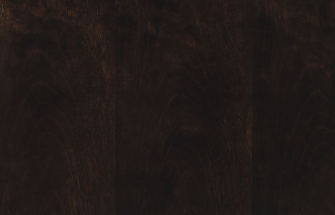 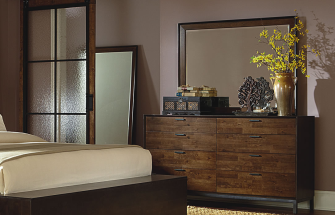 Contemporary style constructed with poplar solids and rustic birch veneers in a stunning hazelnut finish with ebony exteriors and custom designed bronze finished pulls. 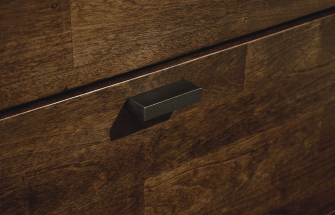 Drawer Construction: English Dovetail Fronts and Backs with a Dust Bottom on Lowest Level and Finished Drawer Interiors. 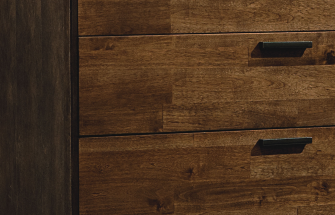 Drawer Guides: Side mounted, ball bearing, metal extension guides.